Family owned and operated, Gennaro’s Trattoria serves authentic Italian cuisine, originating from Naples, Italy, made from fresh ingredients. Our motto is “che mangia bene, vive bene” or, “who eats well, lives well.” We invite you to enjoy and enrich your life by dining with us. "Don't believe us? Ask any of our regulars." "If you ask us, cleaning your plate is the only kind of spring cleaning that matters." "Forget your beach bod. Get pasta instead." Yes, I'd like to receive news from Gennaro's Trattoria. 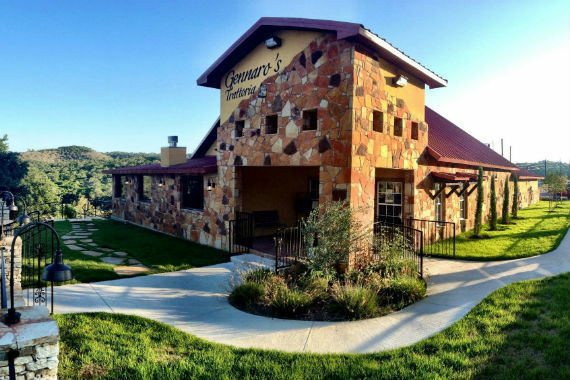 Sign up for the Gennaro's Trattoria Newsletter!